Baxter Johnson Contracting is a site development company based in Raleigh, North Carolina. 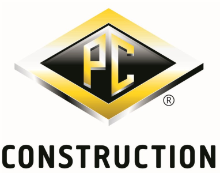 Our comprehensive services include preconstruction planning, site development, excavation and grading, stormwater & environmental services, underground utility installation, and concrete and asphalt services. Performed site work for new Greenway Trail connector to Lake Crabtree County Park.